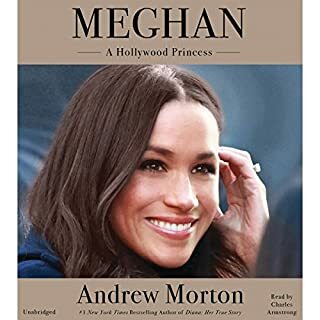 From Andrew Morton, the New York Times best-selling author of Diana: Her True Story, comes a revealing, juicy, and inspiring biography of Meghan Markle, the American actress who won Prince Harry's heart. When Meghan Markle and Prince Harry were set up by a mutual friend on a blind date in July 2016, little did they know that the resulting whirlwind romance would lead to their engagement in November 2017 and marriage in May 2018. Since then, our fascination with the woman who has smashed the royal mold has rocketed. One has been famous longer than anyone on the planet - a wily stateswoman and an enduring symbol of a fading institution. One is the great-granddaughter of a king's mistress and a celebrated homewrecker who survived a firestorm of scorn to marry her lover and replace her archrival, a beloved 20th-century figure. One is a beautiful commoner, the university-educated daughter of a self-made entrepreneur, a fashion idol, and wife and mother to two future kings. In Kate Middleton: A Biography of the Duchess of Cambridge you will learn about Kate Middleton's magical life. Kate Middleton's story seems like a modern-day fairytale; a girl from relatively humble beginnings is now a beautiful young woman living the life of a princess. What has made Kate the woman she is today? How did Kate meet her prince? Listen to this biography to learn the answers to all these questions and so much more about this engaging woman and her magical life with her prince. His face is recognized the world over; his story is well known. But what is Prince William truly like? 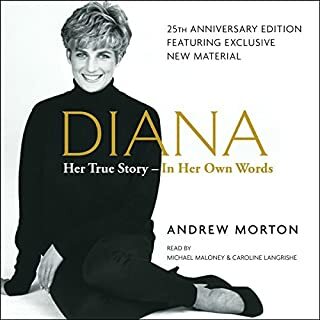 As Diana's eldest son, he was her confidant. While the tabloids eagerly lapped up the details of his parents' divorce, William lived though it, suffering the embarrassment and divided loyalties. He watched his father denounced on prime-time television; he met the lovers. And when he was just 15, his beautiful, loving mother was suddenly, shockingly snatched from his life forever. The nation lost its princess and its grief threatened the very future of the monarchy. What was almost forgotten in the clamor was that two small boys had lost their mother. William and Harry was a sensation when it was published a week before Prince William and Kate Middleton's engagement announcement in November 2010. Now the author, a royal insider and the royal correspondent for the Daily Mail, has updated and added crucial material. In addition to providing fascinating insight into the lives and loves of two young men who are very much in the public spotlight worldwide, this updated version now becomes the definitive book that brings their story up to date. Until now, few people have gotten to know the real Gisele, a woman whose private life stands in dramatic contrast to her public image. In Lessons, she reveals for the first time who she really is and what she's learned over the past 37 years to help her live a meaningful life - a journey that takes listeners from a childhood spent barefoot in small-town Brazil, to an internationally successful career, motherhood and marriage to quarterback Tom Brady. A work of great openness and vulnerability, Lessons reveals the inner life of a very public woman. Wish Gisele narrated the whole book! An icon remembered as vividly in death as she appeared in life, Diana, Princess of Wales, is one of the most enduring personalities of the 20th century, and one of the most enigmatic. Admired, almost worshipped, a forceful presence in society and fashion and a devoted mother, she was also plagued by rumor and scandal throughout her brief life. Using exclusive new interviews and eyewitness testimony, Sarah Bradford now casts aside the gossip and lies to separate myth from truth. 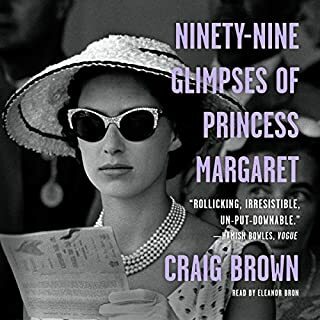 A dignified historical account of the Princess. 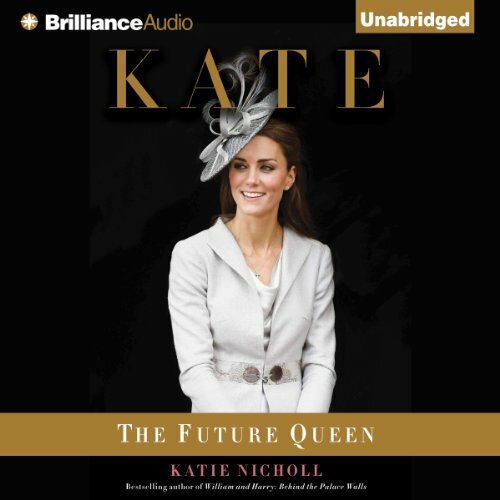 Katie Nicholl, best-selling author and royal correspondent for The Mail on Sunday, gives us an inside look into the life of the future Queen of England, Kate Middleton. Since becoming Duchess Catherine of Cambridge in 2011, Middleton has captivated fans of the royals around the world. 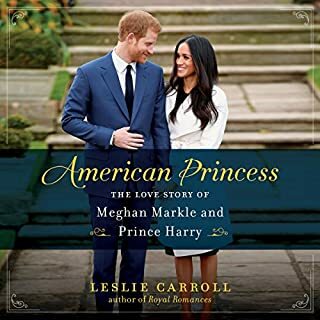 Now Nicholl delivers the story of her early life, first romances, and love with Prince William. Nicholl will reveal new details on Middleton's initiation into royal life and, of course, her first pregnancy. ©2013 Katie Nicholl (P)2013 Brilliance Audio, all rights reserved. The book was decent, with one or two new bits of insider information. The performance was not good as there were a multitude of mispronounciations. What would have made Kate: The Future Queen better? This was not a Bona Fide new book. Huge sections of it were word-for-word repeats of sections from this author's other books. It would have been better if the parts of this book that were new and unique had been added to one of her earlier books. Haven't decided what my next listen will be, yet. What didn’t you like about Sue Pitkin’s performance? The performance was a little dull and almost monotone. It needed to be livelier. This book had several redeeming qualities. It was well written and the parts that were actually new and original were great! The author has a very balanced view of her subject matter and has a perspective that is refreshing. There was A LOT of recycled material in this book. Too much of it was lifted directly from other material from this author. It isn't fair to re-sell warmed over editions of earlier books. If you ask your fans to purchase a new book then you owe them the courtesy of actually writing a full blown NEW book. It is kind of a cheat to write a few new chapters and insert them into old material that we have already purchased. I couldn't believe it when I kept hearing huge sections that were in the other books! Not Cool! The new stuff was really good. There just wasn't enough new stuff to make a whole book, the the little bit of original information contained here just wasn't enough. It would have been better to update the other book to include the material that was featured here. Would you try another book from Katie Nicholl and/or Sue Pitkin? What was most disappointing about Katie Nicholl’s story? Kate is lovely and inspiring to many. So her story seemed like it would be interesting. It wasn't. A privileged girl enters the privileged set then the poor thing has to deal with being famous. The fawning narrative had the opposite effect and turned me off. I truly wanted to understand the fascination - but this book is like a really long press release. Sound more matter of fact and less fawning. Nice story but totally aimed at America...with dollars, and american seasons, nothing new to be learnt. Story built around quotes, but the reality is those in the true inner circle of The Duchess and her family would not be giving the quotes disappointing. 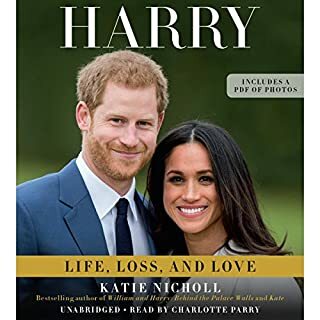 This book was written by one of The Daily Mail's royal correspondents, Katie Nicholl for the US market, hence why any amount of money is expressed in dollars rather than British pounds . Although it starts off being rather unctuous, saccharine and cloying, it isn't quite as sycophantic as it seems. I particularly enjoyed hearing about Kate's mother, Carole Middleton's quest for advancement and Uncle Gary Goldsmith's indiscretions at his Ibizan villa, 'Le Maison De Bang Bang'. The narrator was fine. I'm fairly sure that she misprounounced Camilla, Duchess of Cornwall's daughter's surname though. I think I learned something about Kate I didn't know before but frankly, the people who comment on these things are never going to say anything bad about Kate so it ended up feeling a bit fake and even sycophantic in places. There was a lot of assumptions and conjecture also. What could Katie Nicholl have done to make this a more enjoyable book for you? It plodded along fairly well but it wasn't written in a particuarly interesting way. What about Sue Pitkin’s performance did you like? I thought it was ok, but didn't really hold my attention to be honest. Did Kate: The Future Queen inspire you to do anything? 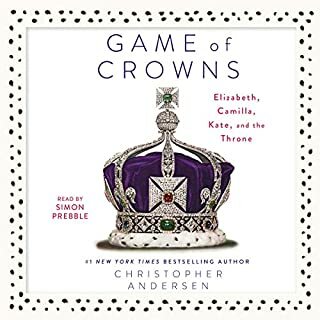 It made me slightly more interested in finding out more about other members of the royal family, but this isn't an inspiring book.